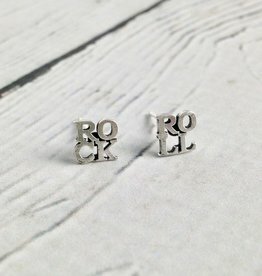 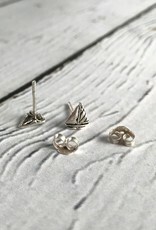 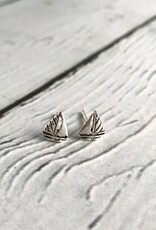 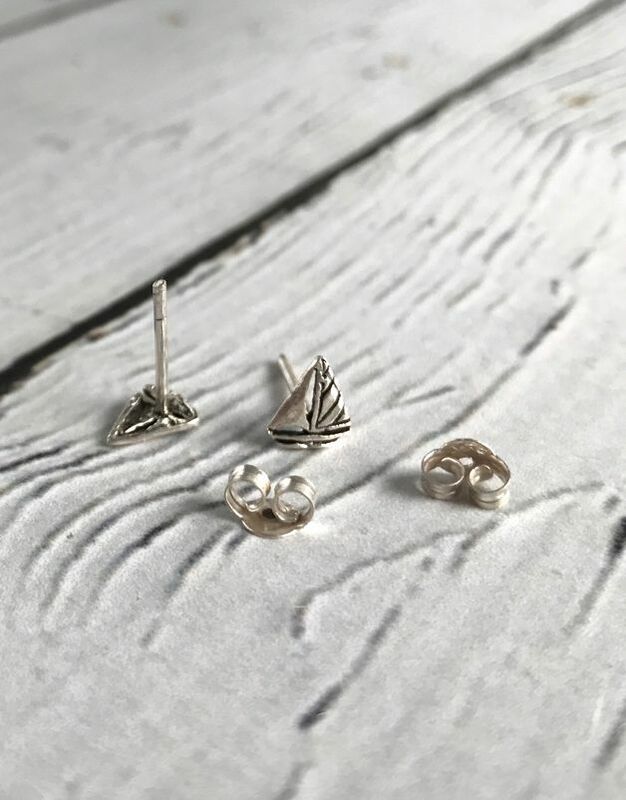 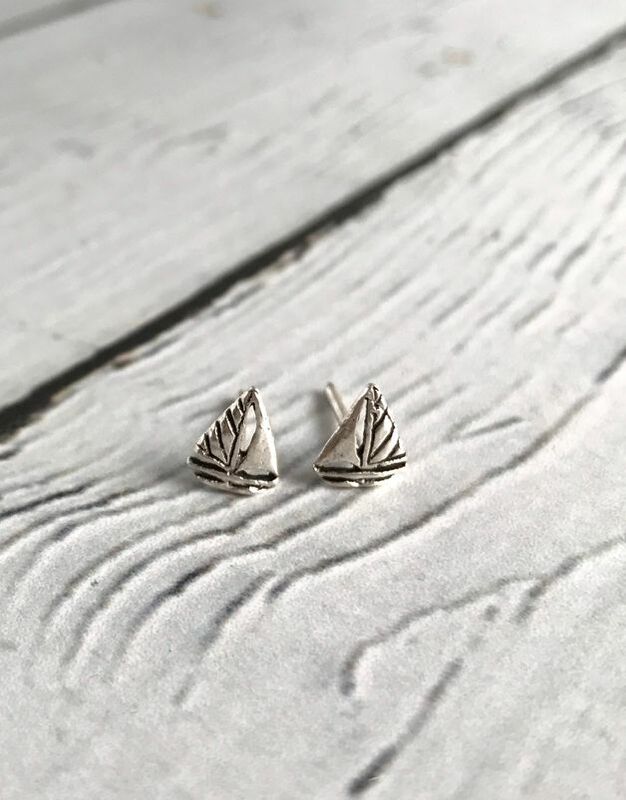 The sweetest lil’ sterling silver sailboat stud earrings! 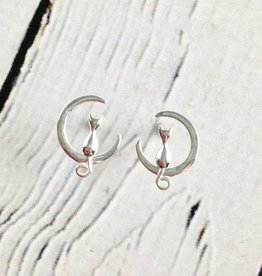 Earrings are .5” x .5’. 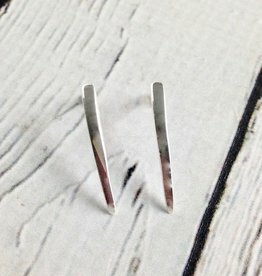 Earrings are 1” x .15”.